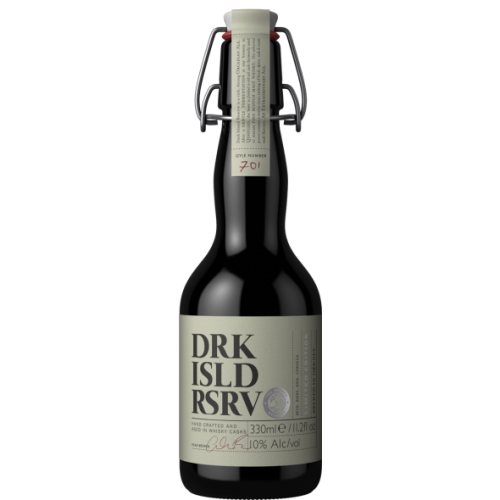 The Orkney brewery is housed in the former schoolhouse in Quoyloo, a mile from Skara Brae in the heart of Neolithic Orkney. 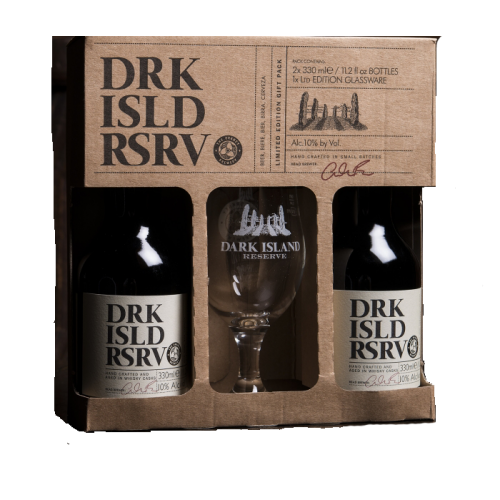 Orkney's Dark Island Reserve is a limited edition, super-premium and unique dark beer. 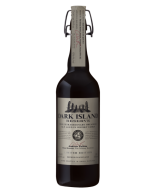 After a gentle fermentation at the brewery in Quoyloo, iconic Orkney Dark Island Ale is finished for three months in old oak casks formerly used to mature fine malt whisky on the island.